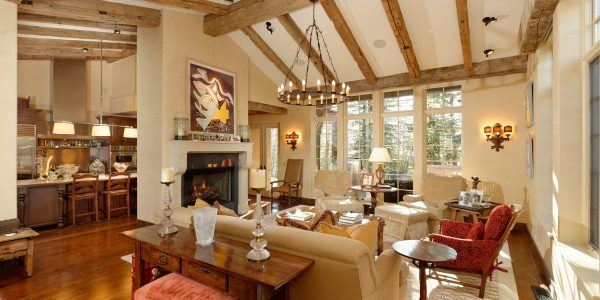 This luxurious four bedroom, four and one half bathrooms home features all new chic furnishings and ski-in/ski-out access on Aspen Mountain. With over 3,000 square feet this space offers wonderful views of Aspen Mountain and downtown. There is a fabulous gourmet kitchen and gorgeous open living areas, perfect for entertaining. The master suite enjoys a steam shower and jetted tub. 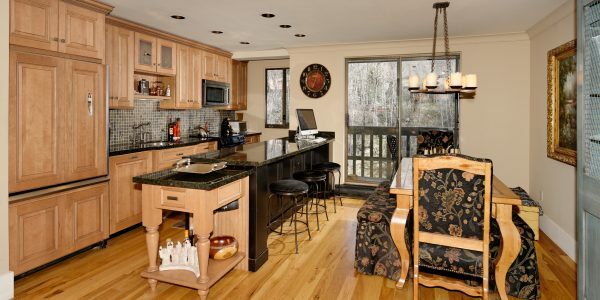 There is a media room, private hot tub and flat screen TVs throughout making this a fantastic rental property There is a private entrance and two private parking spaces in the Residences at the Little Nell parking Garage plus a bonus ski locker. 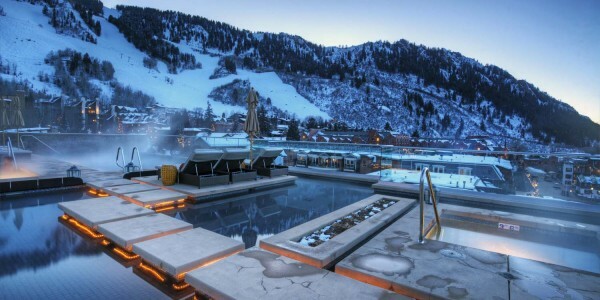 The Residences is one of the most exclusive and beautifully designed resorts in Downtown Aspen. 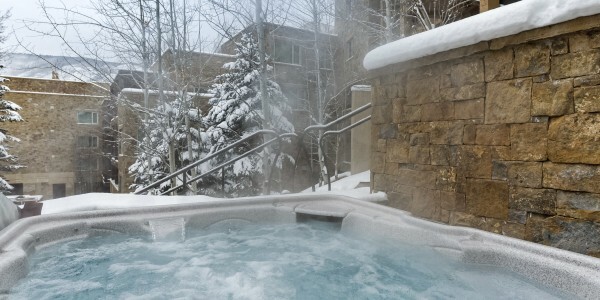 This home has access to all of the RLN amenities including a roof top pool and hot tub, fitness center, concierge, ski concierge, apres ski wine & cheese, and gourmet continental breakfast. 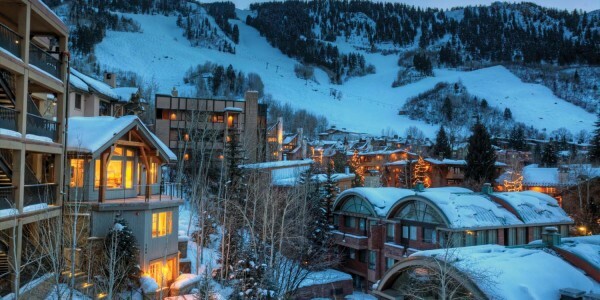 Experience the Aspen lifestyle at its finest in one of the most coveted locations to vacation in the country. 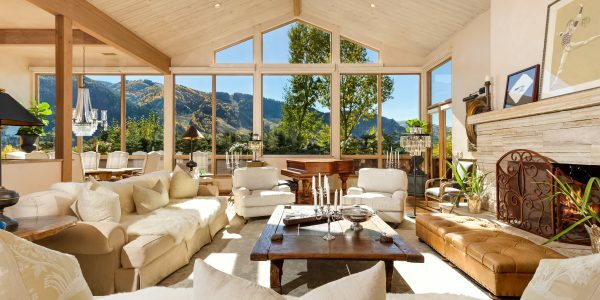 Exclusive serene three bedroom property overlooking the Roaring Fork River and protected open space. Gorgeous open living area with custom .. Exclusive serene property with private views of protected open space. Gorgeous open living area with custom stone fireplace and vaulted ..
Beautiful West End Victorian located walking distance to town and all things Aspen has to offer. Spacious, open living area ..
East Aspen home featuring a beautiful open floor plan with excellent entertaining space and elegant furnishings throughout. Spacious great room .. This wonderful two bedroom, two bath condo is in a serene location overlooking the Roaring Fork River with Aspen Mountain ..
Luxurious River Bluff townhome rental with four-bedroom, four and half bathrooms, ideally located just 5 minute walk to center of .. This luxurious single family Silverlode home enjoys panoramic mountain views from its private location, just a short drive or walk .. This wonderful two bedroom, two bath Riverside condo features all new luxury interiors and contemporary furnishings. Excellent open living areas .. This beautifully renovated two bedroom two bath Riverview Condo rental features elegant mountain-style furnishings throughout and every comfort to fit ..